Song written by Kate Bush. The song was originally recorded in 1979 and premiered during the Christmas Special in December 1979, but it was not officially released until 17 November 1980, when 'December Will Be Magic Again' was issued as the follow-up to Army Dreamers. In addition to the studio version on the single release, another very different cut exists with bongos and slide whistles on the rhythm track. This version has only been released on Christmas compilation CD's. Despite the single release, no music video for 'December Will Be Magic Again' exists. 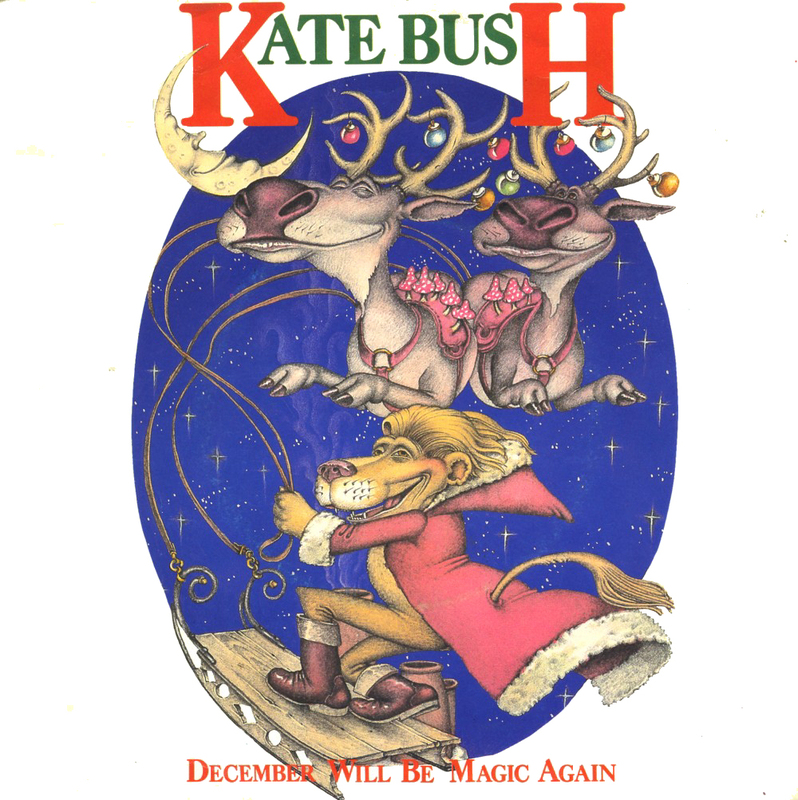 Kate performed 'December Will Be Magic Again' on television twice: the first performance took place during the Christmas Snowtime Special, broadcast by BBC television (UK) on December 22, 1979. In it, Kate, dressed in a red suit, sits in a large wicker chair with red velvet upholstery. She uses some imitation snow to emphasize a few lines from the song. 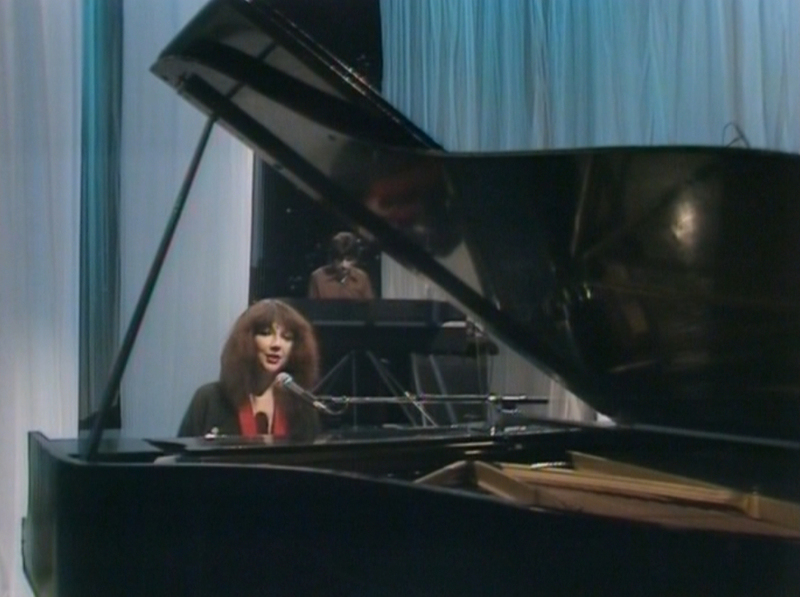 The second performance, during the Christmas Special called Kate, broadcast on December 28, 1979, features Kate on piano and Kevin McAlea on keyboards and electric piano. 'December Will Be Magic Again' was covered by Kathleen Bielawski, Juice, Goodknight Productions, Liquid Pickles and Chuck White.